The changing face of manufacturing will take shape over the next few years, driven by improved technology behind the scenes and revised practices designed to make optimal use of the new innovations. With that said, some companies are making better progress than others toward this next step. Leaders could be sticking with legacy processes that technically still work but don't represent a revolution, or even an evolution, of manufacturing. They're overlooking the multiple tech trends that make up Industry 4.0. Rather than being based on a single advancement, Industry 4.0 is all about combining tech trends to create a new form of operational excellence. Having such a framework underlying IT upgrades is important because technology without strategy is unable to have a real impact on corporate processes. The leaders of today's manufacturing organizations have to find ways to make innovations such as cloud computing, big data analytics and large-scale automation cohere. As Hydraulics & Pneumatics contributor Will Healy III recently pointed out, adapting to Industry 4.0 is an industry-wide objective for the manufacturing world. This applies even to factories that have traditionally been light on digital and electronic equipment. Some of the power of IoT sensors comes from their ability to transform traditional processes into connected and data-rich operations, allowing companies to take a closer look at the way they manage their assembly workflows. Buying new machinery with built-in sensors is one way to embrace this new operational model, while outfitting existing equipment is an option for factories where new purchases aren't expected for a while. Healy noted that in addition to acquiring these sensor-equipped assets, companies need to embrace the practices that come along. Figuring out ideal maintenance and troubleshooting strategies based on IoT input, for instance, can have immediate positive effects. The philosophical implications of Industry 4.0 are wrapped up in business objectives. Companies need to consider the ways their current technologies and practices are holding them back from achieving goals in a timely, safe and flexible manner. Them, they have to determine which of the new options on the market can help them overcome the unique challenges they face. Pressing ahead with a lack of urgency may cause manufacturers to be left behind by more ambitious competitors. 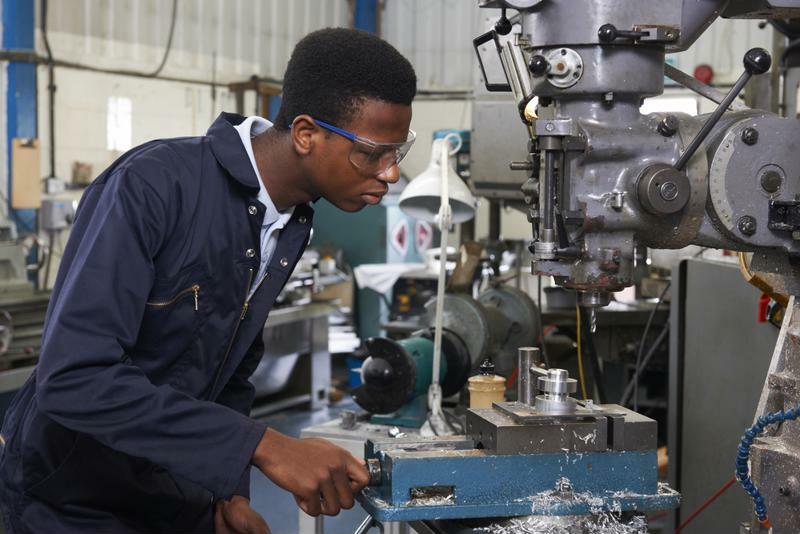 What does Industry 4.0 mean for factories? According to Manufacturing.net contributor Sean Riley, the road to Industry 4.0 success is a gradual path, one that involves embracing the supporting technologies. 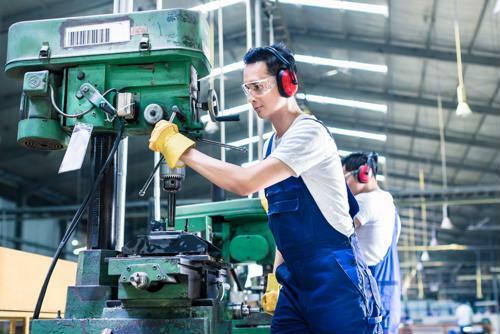 There is a general lack of technological literacy among factories when considering these next-generation upgrades, and these organizations need to make quick changes to their age-old processes. Riley recommended starting with a solid understanding of device management. Next, manufacturers should make sure they are ready to deploy some technologies in the cloud and others on-premise. The future of software likely involves hybrid deployment models, in which valuable new solutions don't take just one form. Next, it's time to ponder analytics, with both simple business intelligence and advanced IoT-fueled insights powering the future. Finally, organizations should ensure their data connectivity remains strong. Where there's data, there must be connectivity tools enabling that information to move smoothly through an organization. Manufacturers that attempt to reach a new level of performance will have to prepare their server rooms for the immense demands of the modern and futuristic industry standards. To this end, IT departments should be considering their industrial Ethernet switches and other behind-the-scenes components such as serial to Ethernet converters. Perle provides the tech tools that keep factories moving at the speed of data. Check out our customer stories to find out how we've helped other manufacturers revolutionize their operations.